In this post, there will be an awesome set of Gardening Ideas for Kids using Printable 3-Part Cards! Kids will learn the names of gardening tools and have fun while they’re at it. 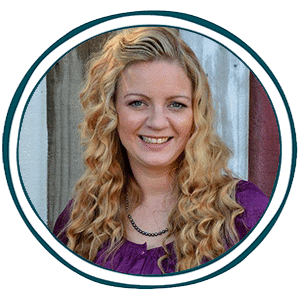 Many homeschooling families use gardening as science in their homeschools. There is just SO much that you can learn when studying plants and such. You can find free gardening units to use in your homeschool as well as free gardening printables, like these 3-part gardening ideas cards. Scroll down to the bottom of the post to download them now. If your family enjoys gardening, you have an opportunity to make it a full learning adventure through a gardening unit study. 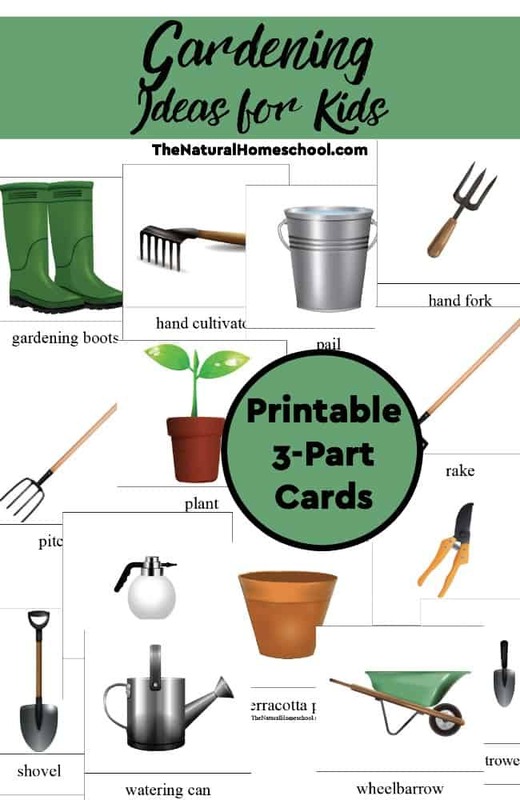 FREE Gardening Ideas for Kids – Printable 3-Part Cards from The Natural Homeschool is a great printable for everyone to enjoy.